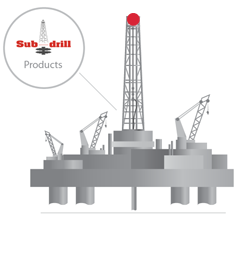 Sub-drill manufactures Crown / Travelling Block and Fast line Shafts to replace worn or damaged shafts. 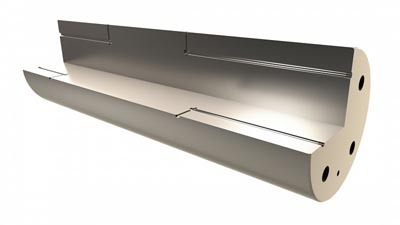 This can be carried out using supplied drawings or reverse engineered from the existing shafts that are no longer fit for use. 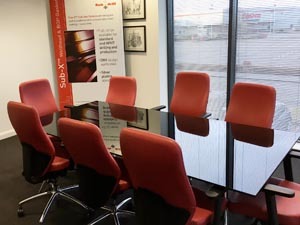 Sub-Drill run a 'lunch & learn' for companies that are looking to find out more about specific products and services. Please click here to make your enquiry. © 1992 , Sub-drill Supply Limited - Web Terms & Copyright Web Manager - Studio 1 VC Ltd.